Ed Fraiman is a director. Ed Fraiman's recent filmography includes the movies Alien Outpost (2015) and Shakespeare Retold (2007). 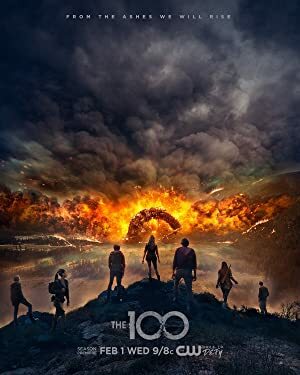 The 100 and Merlin account for some of Ed Fraiman's recent TV credits. As of 2018, Ed Fraiman has contributed to about 3 movies. Some of the most recent Ed Fraiman movies include Alien Outpost, Shakespeare Retold, and Shakespeare Retold. 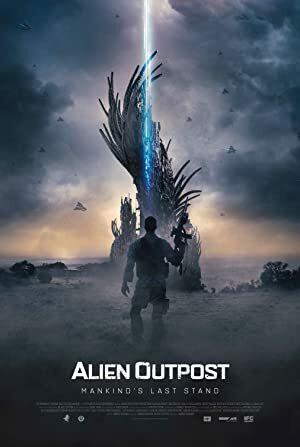 Alien Outpost was released in 2015. Shakespeare Retold was released in 2007. Shakespeare Retold was released in 2005. As of 2018, Ed Fraiman has contributed to about 3 TV shows. Some of the most recent Ed Fraiman TV appearances include The 100, Merlin, and Secret State. Ed Fraiman directed The 100 in 2017. 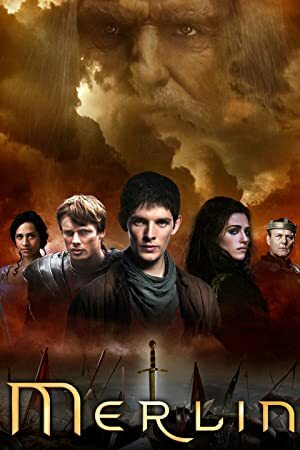 In 2010, Ed Fraiman directed Merlin and Ed Fraiman directed, executive produced, and produced Secret State.